TEL AVIV (Sputnik) - Israeli lawmakers have adopted in the first reading a bill to reduce funding to the Palestinian National Authority amounting to hundreds of millions of dollars, paid to families of those killed, wounded or arrested for attacks on Israeli citizens, Israeli Defense Minister Avigdor Lieberman said on Monday. The Israeli authorities estimate the annual expenses of the Palestinian government for these purposes amount to $360 million, or 7 percent of the Palestinian budget and consider these payments to serve as justification of terror and the material incentive to continue it. "We are turning off the taps for Abu Mazen [pseudonym of Palestinian leader Mahmoud Abbas]… This insanity, when we transfer money to the Palestinian Authority, which is spent on the promotion of terror against us, will be put to an end," Lieberman, who is also the author of the initiative, said on Twitter. 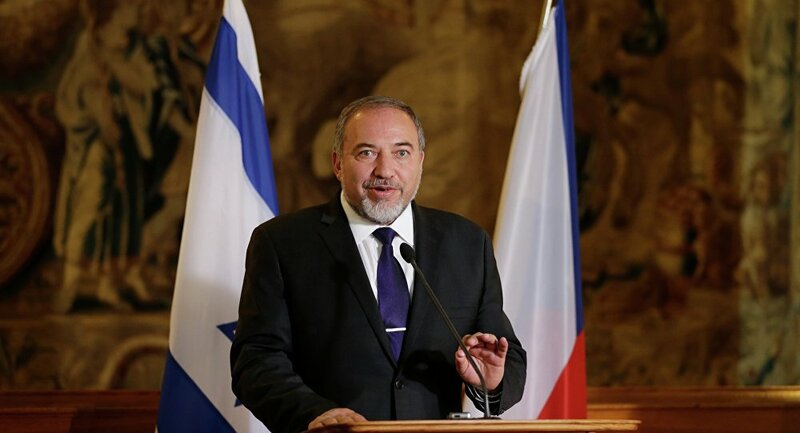 Lieberman expressed hope that the bill will be soon adopted in the remaining two readings. Israel is collecting taxes and duties totaling about $100 million a month for the needs of Palestinian self-government bodies. 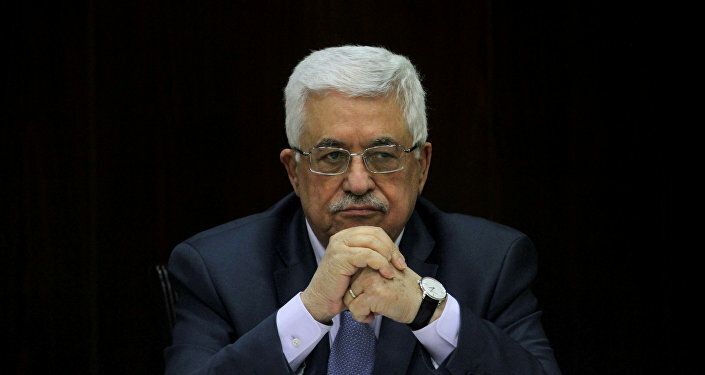 These funds constitute one of the main revenue items of the budget of the Palestinian authority. In the past, the Israeli government has repeatedly terminated these tax transfers to the Palestinians and this resulted in acute budget crises.